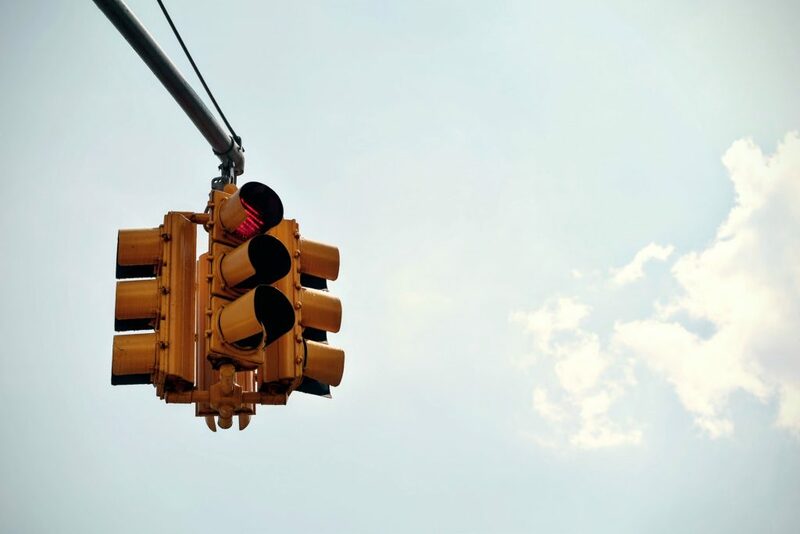 blog home Car Accidents What Can Be Done About Wyoming’s Most Dangerous Intersections? We’ve all encountered intersections that are clearly more prone to accidents than others. Data from the National Highway Transportation Safety Administration (NHTSA) recently identified the most dangerous intersections in each of the U.S. states, and it determined that where Central Avenue crosses Yellowstone Road in Cheyenne was the single most dangerous intersection in Wyoming. It appears that the second most dangerous intersection is where Dell Range Boulevard crosses Converse Avenue, also in Cheyenne. It should really come as no surprise that intersections are more likely sites for traffic accidents. They are often locations where motor vehicles will encounter pedestrians, bicyclists, and motorcyclists in the process of travel. Across the U.S., approximately 25% of accident fatalities and 50% of accident injuries occur at intersections. As a result, federal, state and local agencies are forced to adopt a comprehensive approach to develop solutions for these volatile environments. Enforcement is necessary to increase compliance with traffic laws. Law enforcement is currently being encouraged to pursue available traffic safety certification programs. Engineering is largely focused on identifying and implementing technology to improve the safety at intersections. Education is a key component that must reach a wide audience. For example, child passenger safety must encompass caregivers, parents, and grandparents. Educational outreach is especially critical among younger drivers, who are among those most likely to be involved in accidents. Implementing advanced pedestrian timing devices at crossings, particularly in high-volume intersections. Completing a road safety audit specifically for the Dell Range corridor. Working with the Wyoming Department of Transportation (WYDOT) on the installation of flashing yellow signals, particularly at sites of unprotected left-hand turns. Improving overhead street signage, enhancing their abilities to reflect light and featuring larger lettering. Dedicating an impact study to getting better value when dollars allocated for intersection improvement are spent. Changing how on-street parking signs are posted—more signs, and fewer painted indicators along the curbs and roadways, which are maintenance challenges and often obscured in wintry weather conditions. Upgrading ADA ramps to better accommodate those with physical challenges. Making improvement with pedestrians and bicyclists in mind, as they are particularly vulnerable in collisions. Implementing roundabouts at intersections that would benefit from the change. Using video detection in several key safety applications for purposes of efficiency. Increasing Visibility. In 2015, approximately 32% of vehicle crashes occurred after dark, and 75% of these were at locations without any street lighting. Although a considerable portion of our state is rural, better lighting and reflection capabilities are slowly being implemented. Better visibility for motorists who are approaching an intersection is critical. Clearer markings and enhanced signage can help. Reducing Speed. Excessive speed is a contributing factor in roughly 30% of fatalities at intersections. Newer methods of speed monitoring are being considered and evaluated in Wyoming, such as signs with variable messages that adapt to the conditions. Law enforcement and educational initiatives are working together to stop speeding, as well. Targeting Substance Abuse & Impairment. No discussion about traffic safety could exclude the challenges associated with motorists operating under influence of alcohol of drugs. Although impairment is only a factor in 4% of all crashes, it plays a role in 35% of Wyoming’s fatal accidents and 12% of accidents resulting in serious injury. Law enforcement, increased requirements that DUI offenders have ignition interlock devices installed, and educational outreach are how Wyoming plans to combat this threat. Adding Roundabouts. Roundabouts are an intersection alternative that uses a circular approach. They have been proven to reduce crashes that result in serious injuries or death by a staggering 78%! They may have variations in size, physical features, and the number of connecting roads; yet they all have some general similarities. Traffic flow is always in a counterclockwise direction, all points of entry are to yield, and roundabouts all tend to reduce the speed of traffic due to the way they are curved. Significant efforts are being devoted to intersections where motor vehicles, bicyclists, and pedestrians converge. As we know, Wyoming is especially popular among bicyclists and motorcyclists, and improvements in safety can save hundreds of lives every year. 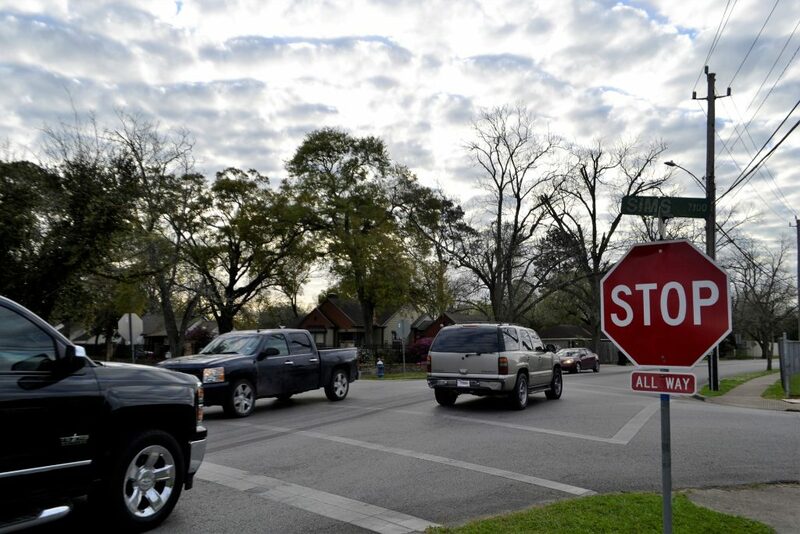 “Calming” measures as motorists approach busy intersections. Increased funding directed to corridors of high pedestrian activity. New devices for the timing at pedestrian crossings. Additional bicycle lanes, with improved signage and markings. But those are still a few years down the road. In the meantime, if you’re hit by a vehicle while walking in an intersection, you might want to speak to a Gillette pedestrian accident lawyer who can let you know how to get the money you need to recover. For a free case strategy session with the team at Steven Titus & Associates, P.C., give us a call at (307) 257-7800.